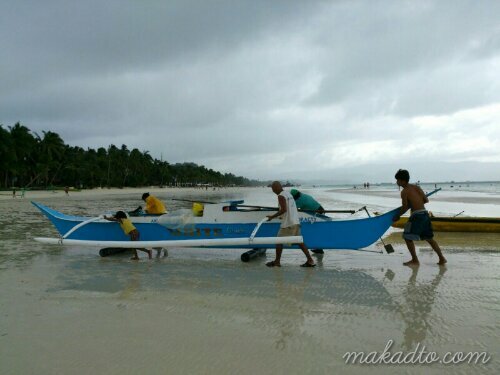 Teamwork in pushing the outrigger canoe using logs to reduce the work (force * distance). 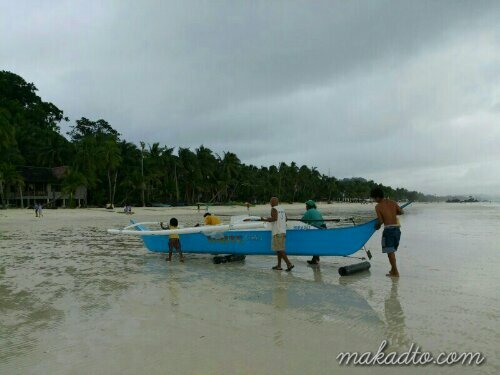 Now it’s time for these folks to rest for the holiday. 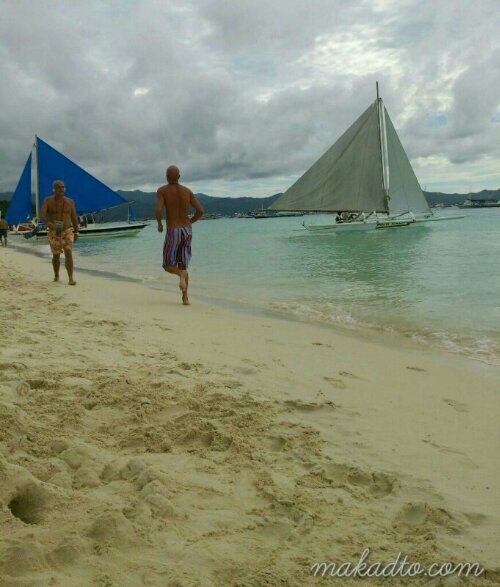 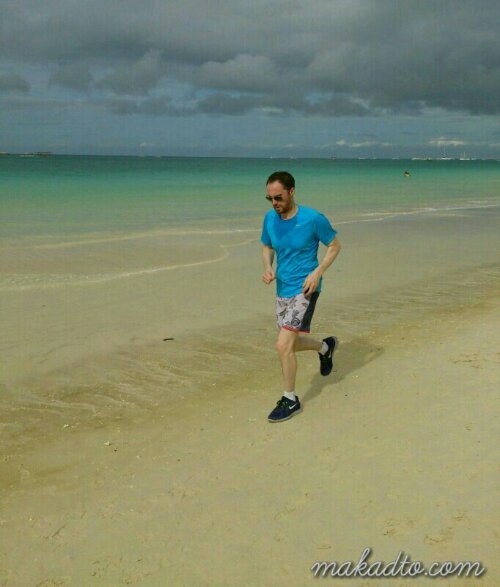 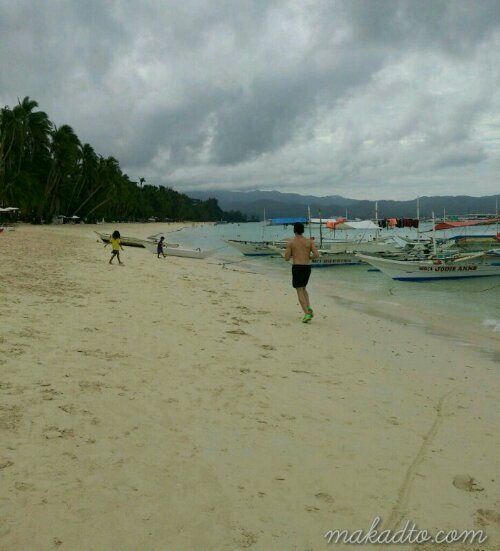 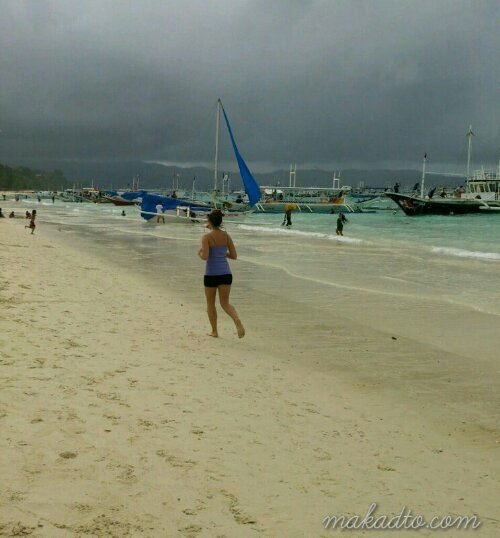 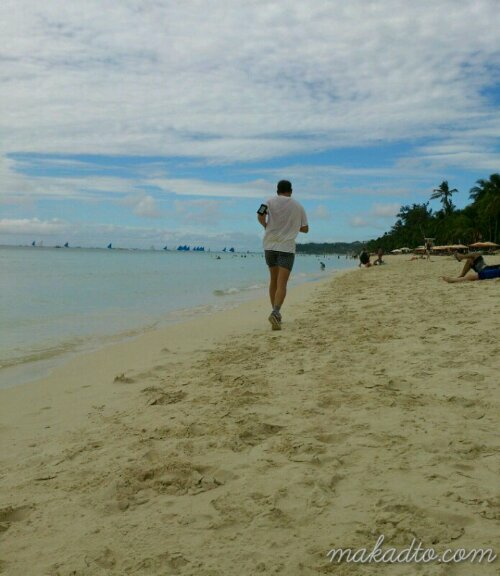 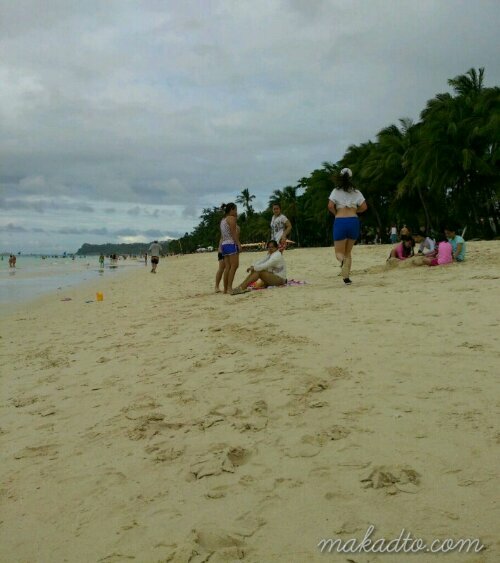 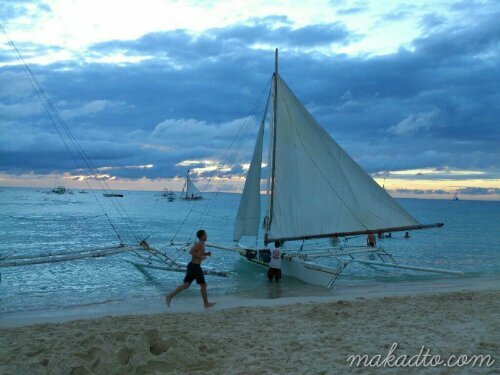 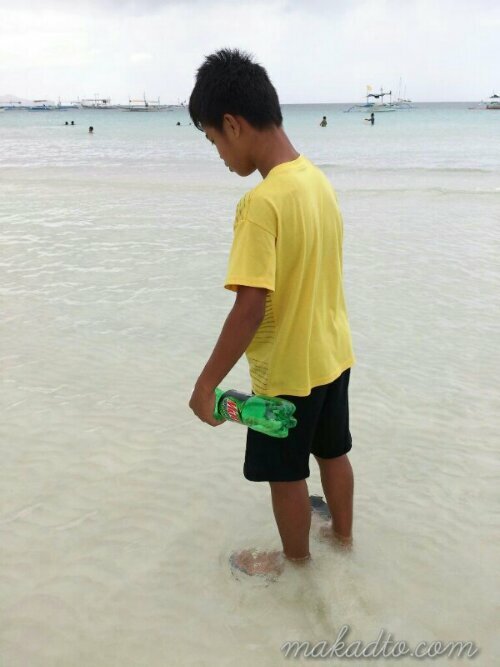 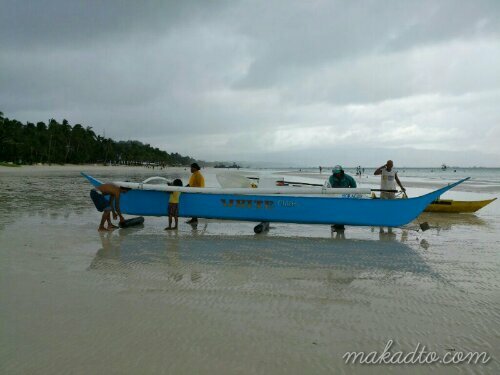 Runners from everywhere spending Christmas 2013 in Boracay Island.